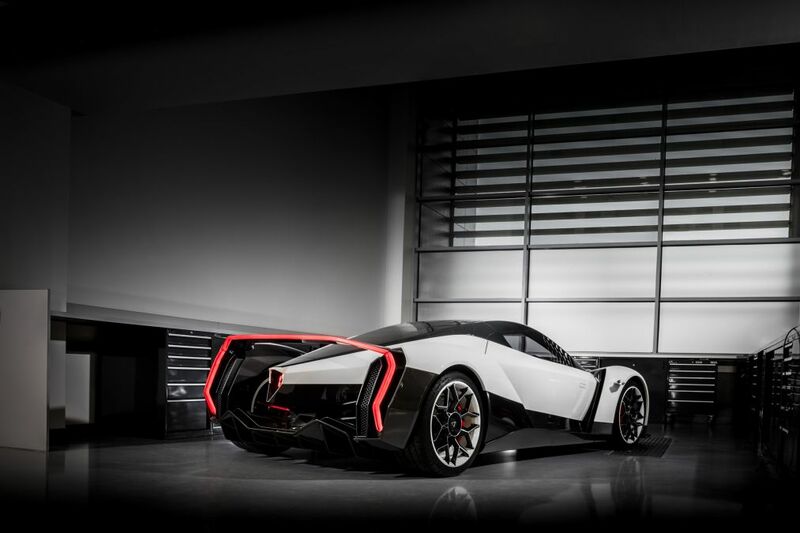 The covers are off Singapore’s first hypercar, the “Dendrobium”, which has made its world debut at the Geneva Motor Show. 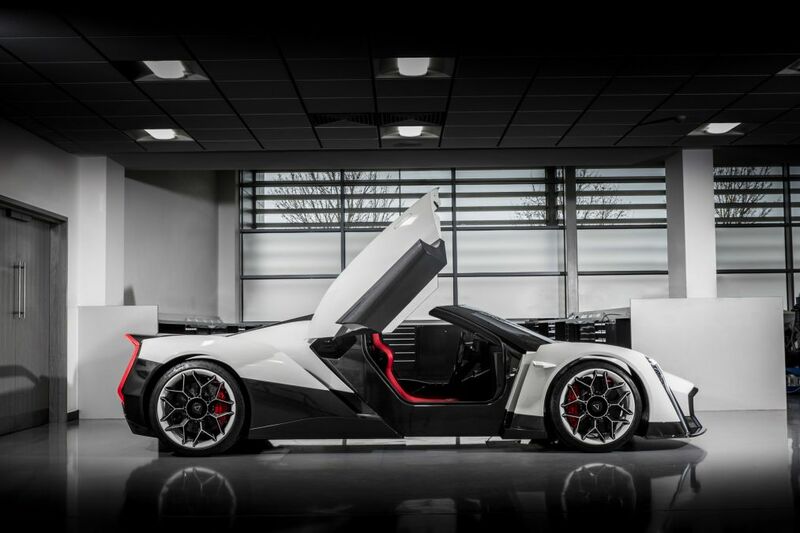 The two seater all-electric sports car concept from Vanda Electrics features a striking design and a target top speed in excess of 200 mph (322 km/h). 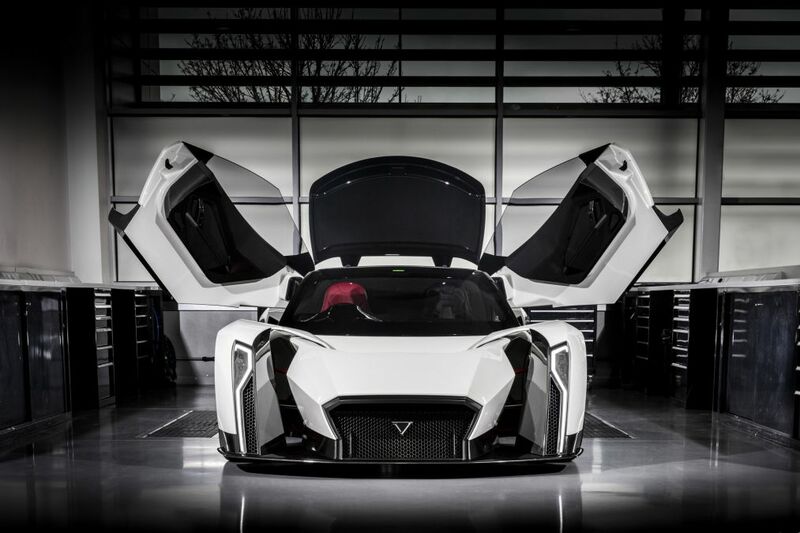 Designed by Vanda’s in-house team, the “Dendrobium’s” form incorporates an automatic roof plus doors, which open in a synchronized manner resembling an open dendrobium flower, a type of orchid native to Singapore. Tthis unique feature also improves access to the cockpit. 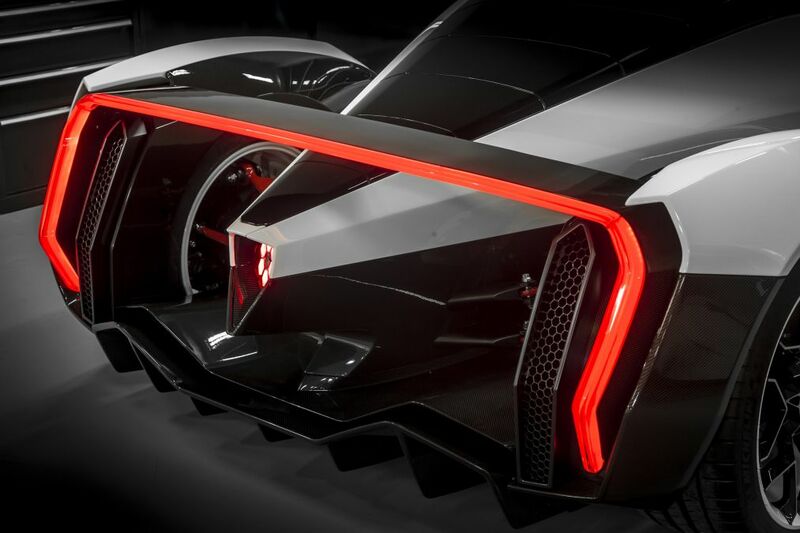 The tear drop shape that forms around the cockpit and ends in the tail is an element that has remained a key part of the hypercar from the initial sketches. Just behind a panel above the charging light, which shows the status of the car’s battery, is the vehicle’s plug-in port. 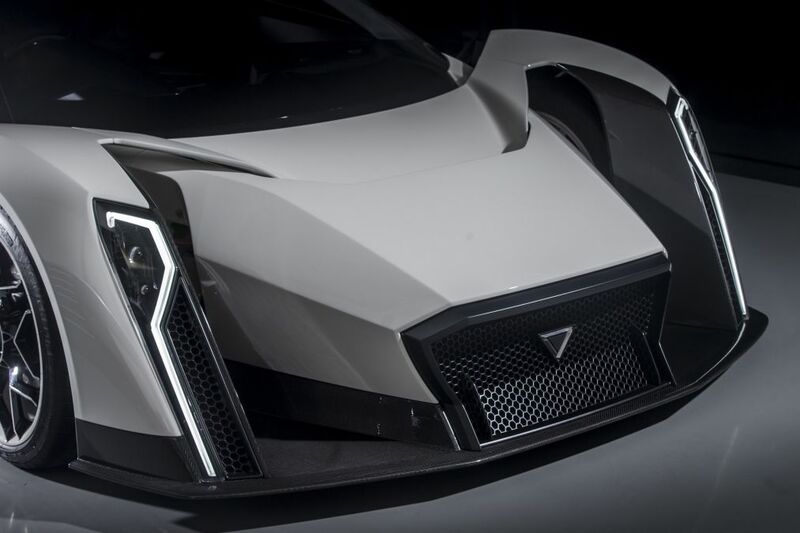 Other highlights of the electric hypercar’s exterior are the aerodynamic floor, the rear double diffuser and front splitter. 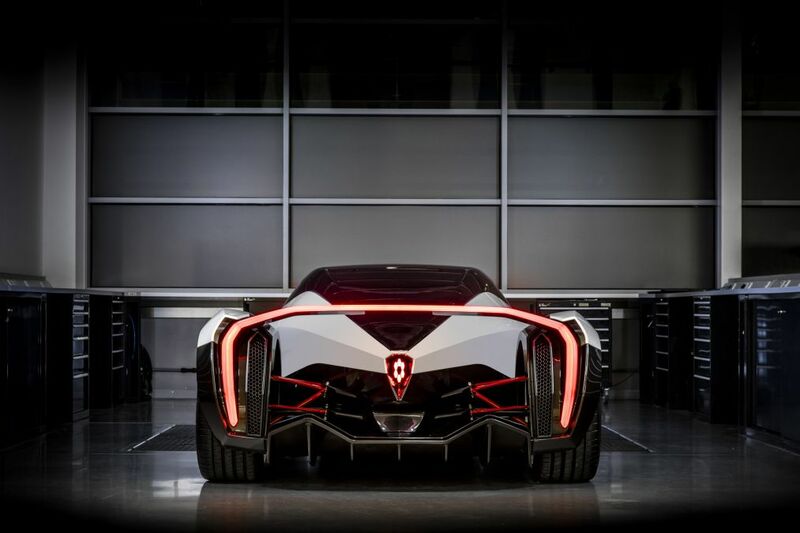 At the back, the rear light bar elegantly floats over the tail of the car. 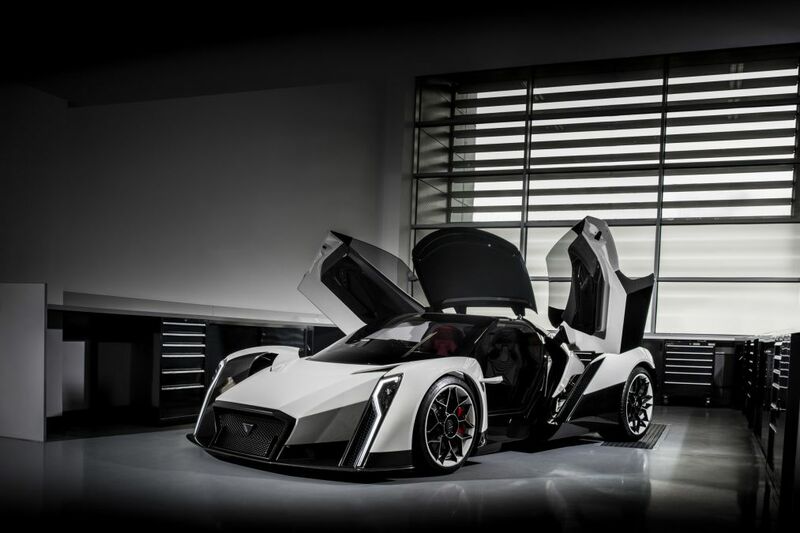 In order to meet its target weight of 1,750 kg, “Dendrobium” features a composite monocoque chassis, carbon-fiber body panels, carbon ceramic brake discs, and lightweight alloy calipers inside 20-inch front and 21-inch rear alloy wheels, wrapped in michelin high-performance tyres. 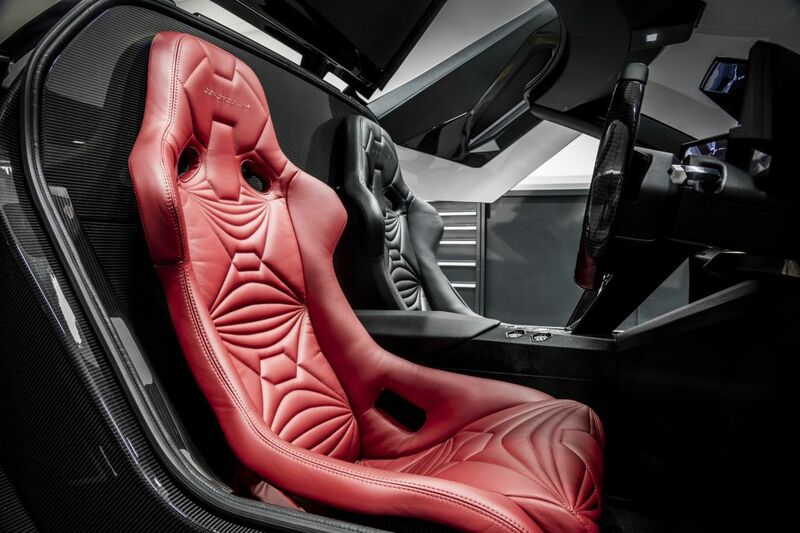 Carbon-fiber is used extensively in the interior, while the driver enjoys a bright red body-hugging sports seat – contrasting with the predominately dark interior. 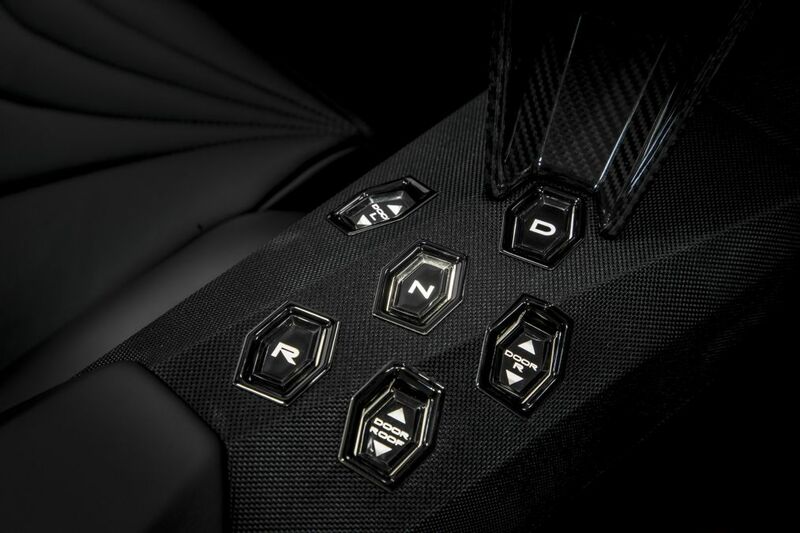 Both driver and passenger seats feature stitching and motifs inspired by the definition of muscle fibers. 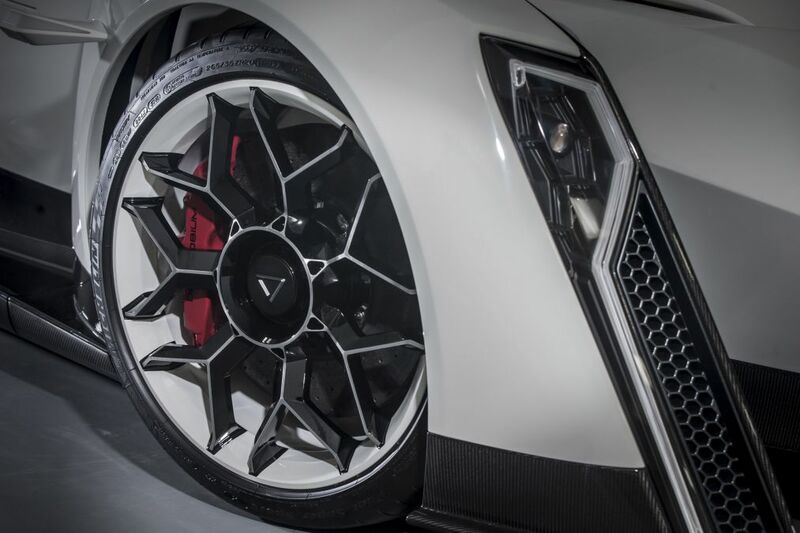 The interior of the “Dendrobium” concept is trimmed using leather from Scotland’s Bridge of Weir Leather Company. Sitting in the driver’s eye line is a digital dashboard with two rear-view displays, which take feeds from wing-mounted cameras. 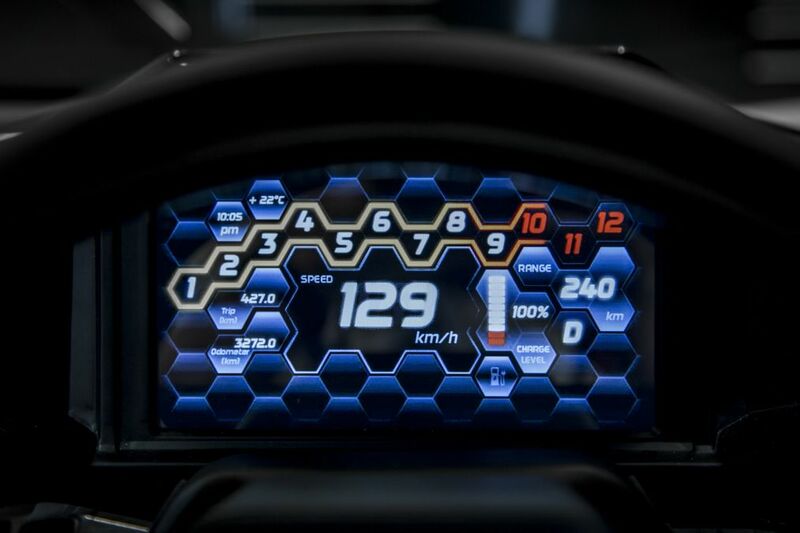 All of the dashboard buttons are hexagon-shaped: a recurring design theme throughout the project, replicated in the air vents, front grille and headlight bezels. 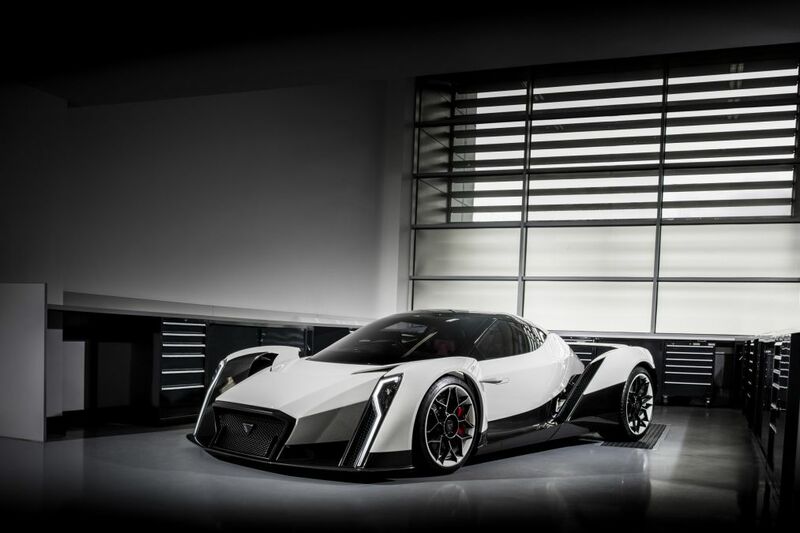 Although strictly a concept vehicle at this stage, performance targets for the “Dendrobium” are a top speed in excess of 200 mph (322 km/h) and a 0 – 60 mph time of just 2.7 seconds. 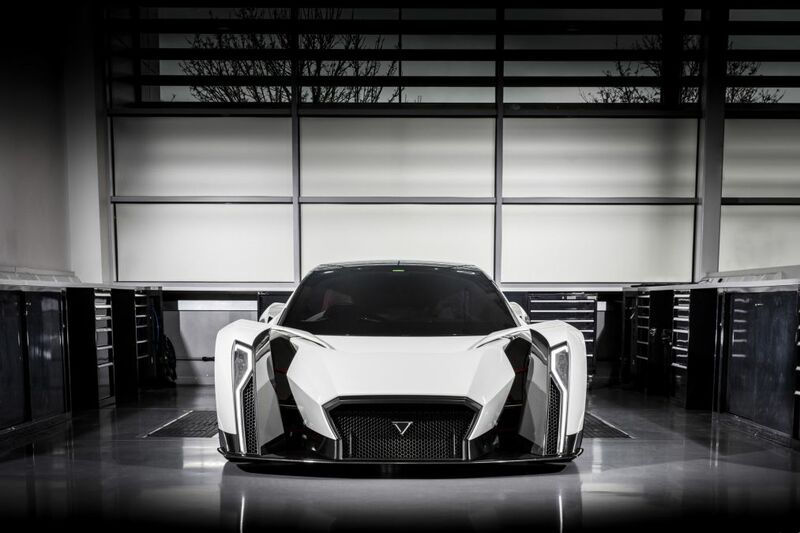 The project will feature a lithium-ion battery with electric powertrain technology calling on the expertise of Vanda Electrics’ technical partner, Williams Advanced Engineering. What do you think? 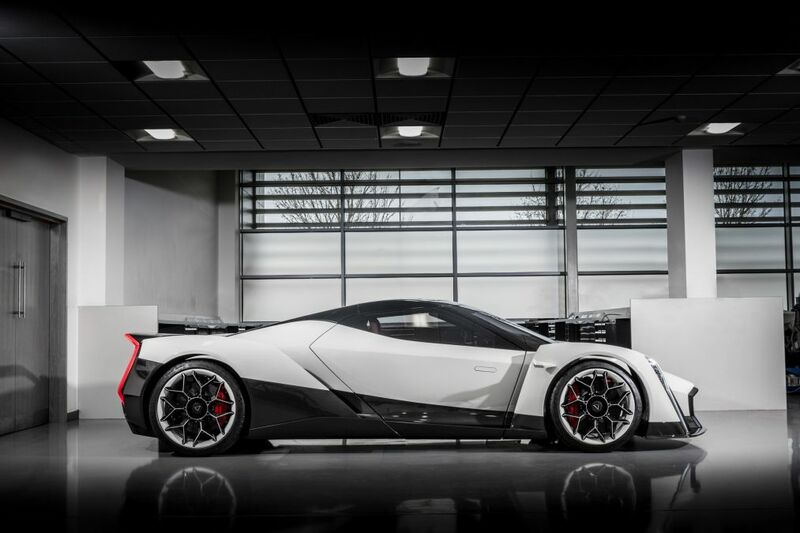 Does it have any chances to become the most expensive car ever.